The increasing complexity of business tasks and processes requires solutions, which flexibly customize to the individual requirements in a global environment. ISCOM Consulting supports YOUR business in order to master those challenges. 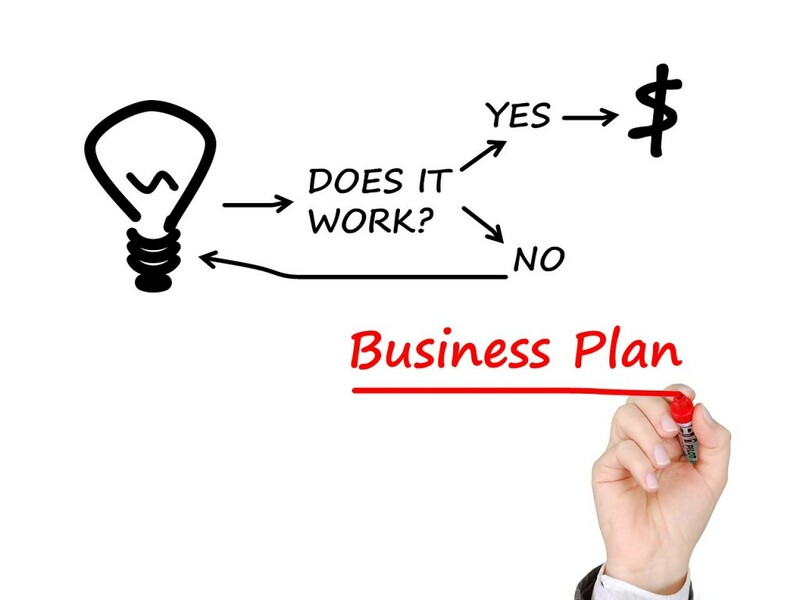 We understand and visualize all business processes and help you to optimize them! 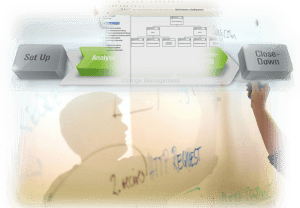 We use tried and trusted methods to offer customer-specific analysis of the interfaces between processes, workflows, systems and staff in your organizational environment. Whether you need to hold online meetings, interactive web conferences or online courses, Instant Meeting is the right solution for all types of online collaboration. Discuss topics in web meetings as closely as if you were seated next to each other – you can see and hear each other perfectly clear and can work on documents together. Discover for yourself how quick and easy it is to start a web conference or presentation with Instant Meeting. All it takes is one click to launch the moderator module and you can start to organise your very first meeting. Simply send an invitaion e-mail to the participants using the application and you’re ready to go. Test Instant Meeting for free and without any obligation now! 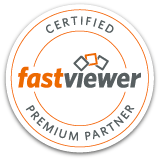 ISCOM Consulting will, as a FastViewer partner, be glad to support you with a non-binding offer, a test setting or the implementation of your FastViewer solution. 2 years ago(Deutsch) Benötigen Sie ein Qualitätsmanagementsystem?